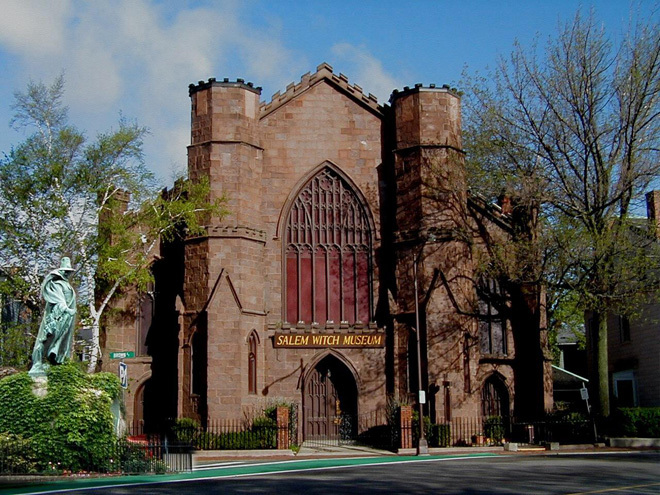 Salem is one of the most historically significant towns in New England and The Salem Witch Trial Museum sheds light on the infamous events of 1692. ONE recently explored the trials and their aftermath, but the museum, which was opened in 1972, goes one step further, providing historical perspective to the tragic events. 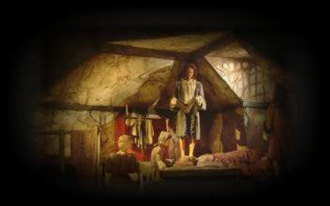 The museum’s main exhibit contains and life-sized figures depicting the story of the hysteria that gripped the area. A new exhibit entitled Witches: Evolving Perceptions explores the complexities of witchcraft from the 17th century through modern times. It begins with the simple demonstration of how the perception of witches has evolved over time. At the entrance to the exhibit are the three witches from Macbeth - stereotypical representations. As you enter the exhibit there are nine depictions of witches, including John and Elizabeth Proctor of the Salem trials, The Wicked Witch of the West from The Wizard of Oz, and Joan of Arc. The exhibit, explains how Celtic midwives were demonized over time until they were seen as mischief makers. Representations of modern practitioners of Wicca and witchcraft talk of the Celtic roots of their beliefs and how they look to mother earth for healing and spirituality. Examples of witch hunts in the last century, the museum suggests, are the internment of Japanese Americans after Pearl Harbor, the McCarthy hearings on Communism, and the persecution of gay men in the early eighties as people fell victim to AIDS. It is a sobering thought that these modern examples of stereotypes and prejudice mean the lessons of the Salem Witch Trials have yet to be learned. The museum’s website is both fun and educational. 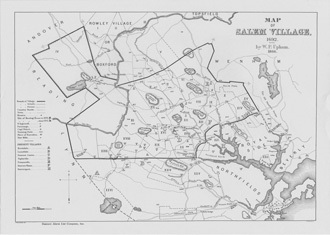 A visual tour affords the opportunity to see many sites still standing within the area, including the house of Rebecca Nurse, a prominent victim of the trials whose homestead remains intact in Danvers, Massachusetts. It should come as no surprise that the museum attracts more visitors in October than other months, but it is not the only season with a draw as it has become a vacation destination. The museum is also the sponsor of hauntedhappenings.org, a website that calls itself “The official website for Halloween in Salem, Massachusetts”, as well as the Salem Literary Festival. Closed on Thanksgiving, Christmas and New Year's Day.